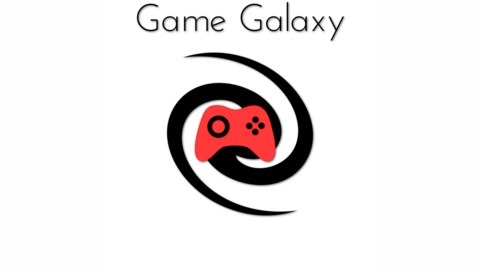 Game Galaxy is a conversational style podcast hosted by Derrik and Jake. Every single week they take a video game and talk about it in it's entirety. We're talking story, gameplay elements, references and sometimes it's cultural and political impact in the world. They've also been known to do shows about abstract topics surrounding video game culture. Nothing is sacred. After a 3 month break, Derrik and Jake are back with an episode about Halo 4. What’s the deal with this game? How does the story stack up compared with the rest of the series? 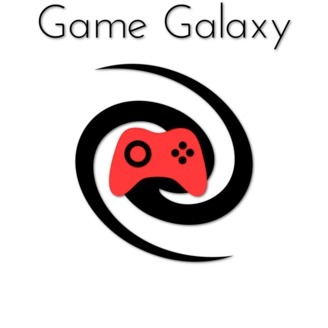 Find out all of this and more on this episode of Game Galaxy!